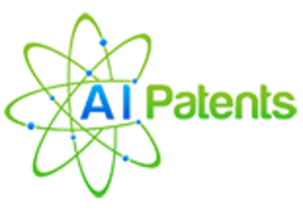 Artificial Intelligence Patents, has developed a patent-pending solution that will enable everyone and not just experienced patent searchers to quickly identify the most relevant technical literature. With a market just under $4 Billion, their software-as-a-service search engine is positioned to take market share from slowly improving and diametrically opposed search engine offerings. AIP developed a patent search technology management tool that utilizes a proprietary learning technology that assimilates only the relevant technological conceptual links between search items. AIP is able to match ideas, rather than just words. Unlike existing solutions, AIP harnesses the accumulated experience of tens of thousands of scientists in order to identify only the most relevant inventions for a given search.